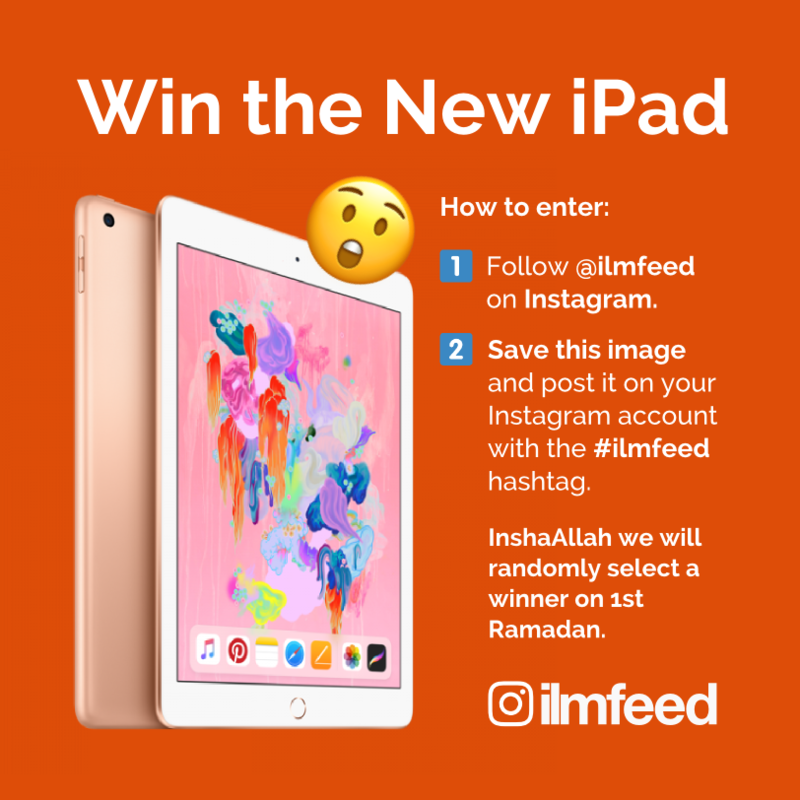 To mark the coming of Ramadan, we’re giving away a brand new Apple iPad (9.7inch 2018 Edition). 2. 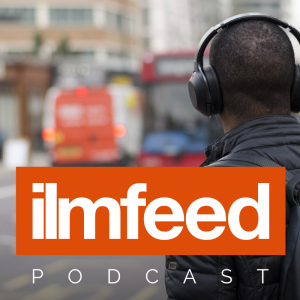 Save this image and post it on your Instagram account using the #ilmfeed hashtag. 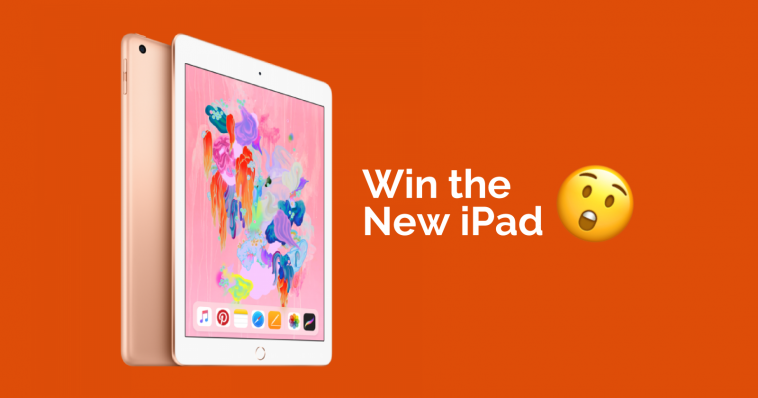 The prize draw is open to all countries. 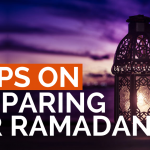 We will randomly select a winner on the 1st of Ramadan and notify them via DM.